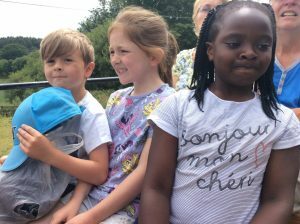 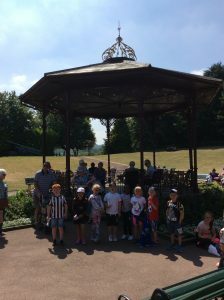 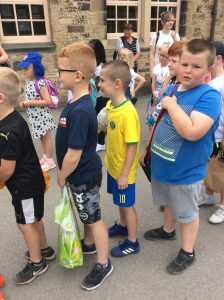 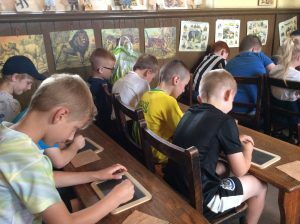 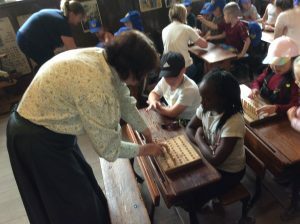 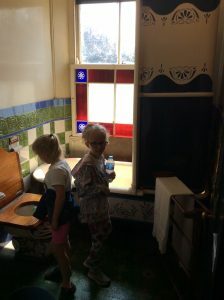 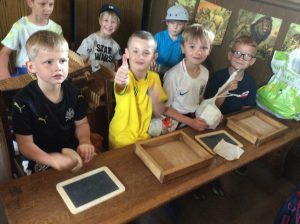 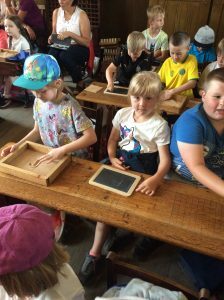 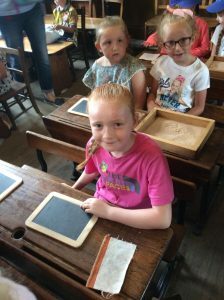 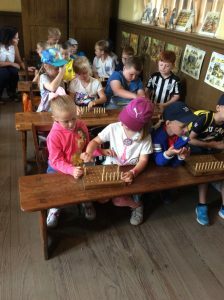 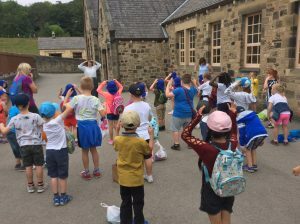 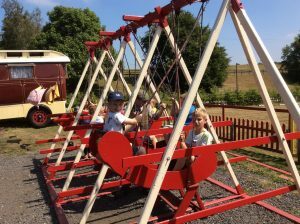 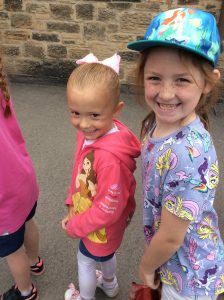 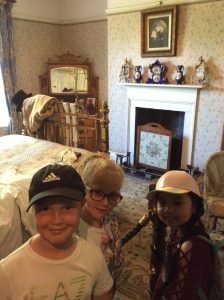 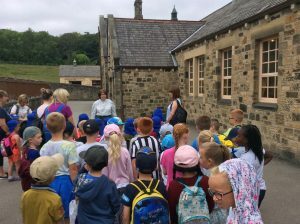 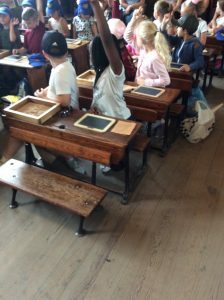 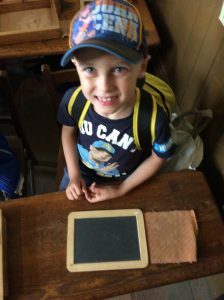 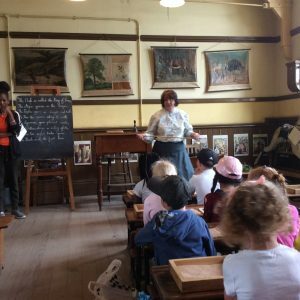 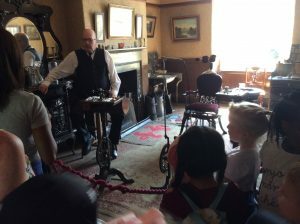 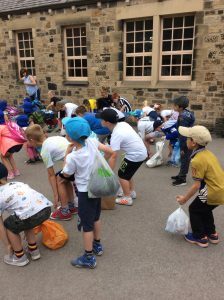 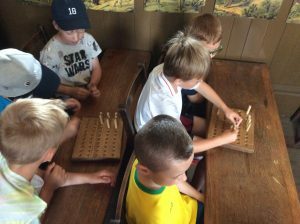 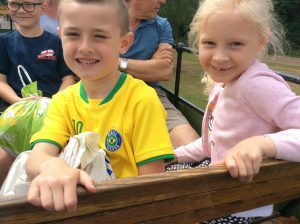 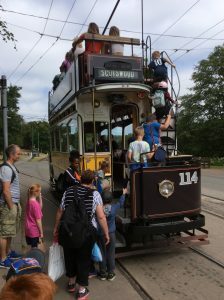 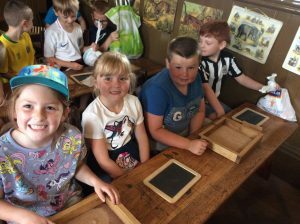 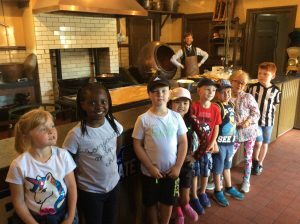 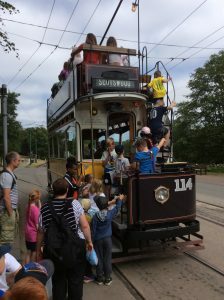 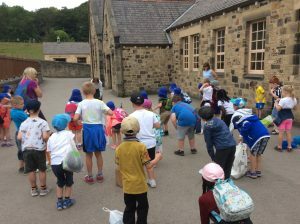 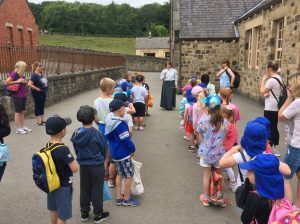 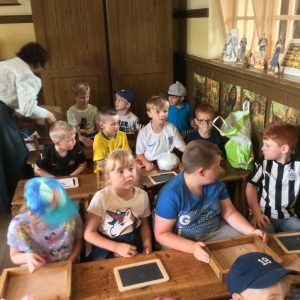 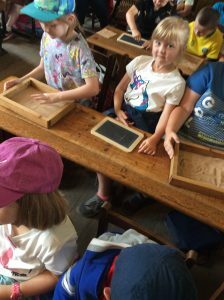 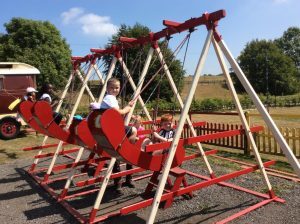 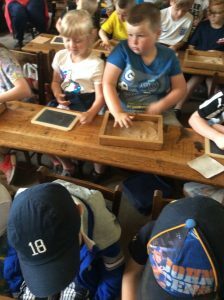 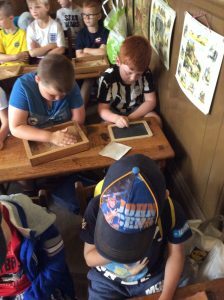 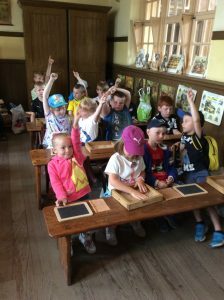 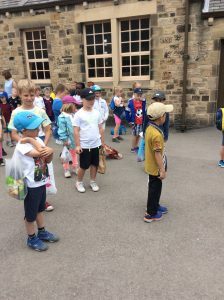 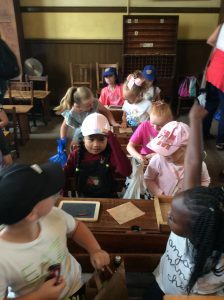 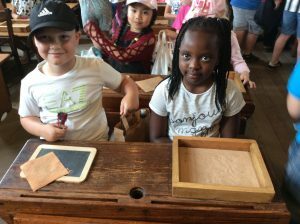 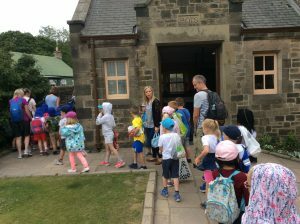 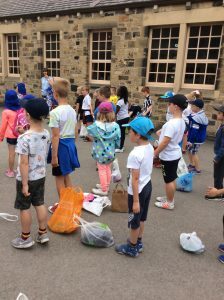 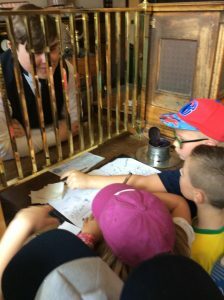 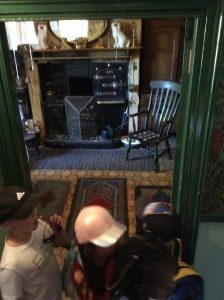 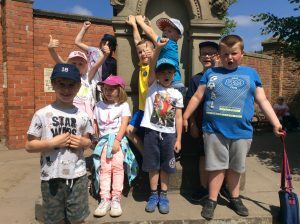 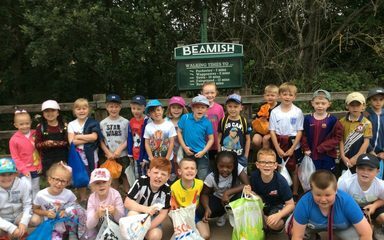 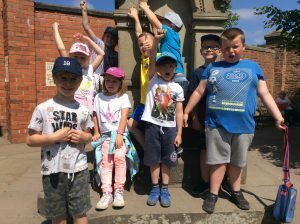 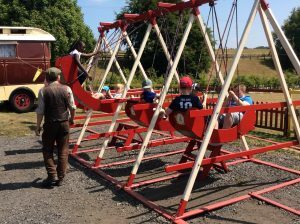 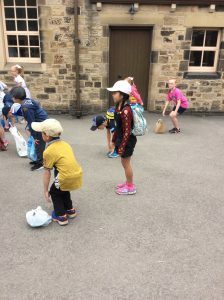 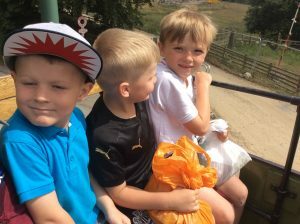 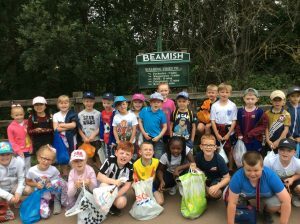 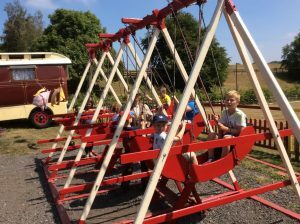 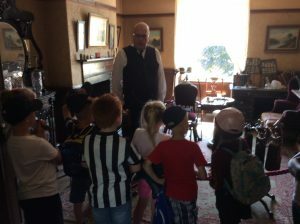 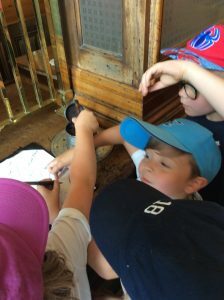 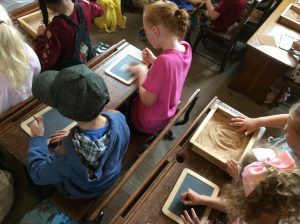 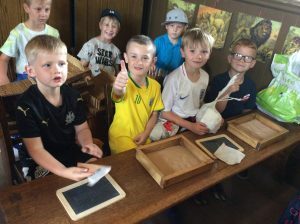 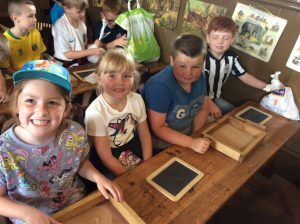 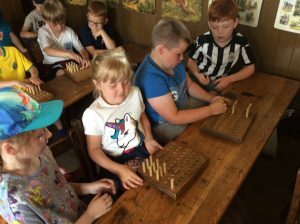 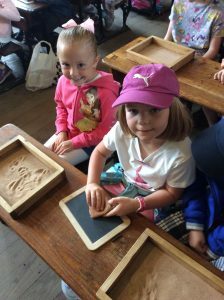 Year 2 jumped aboard the tardis and stepped back in time on their visit to Beamish Museum. 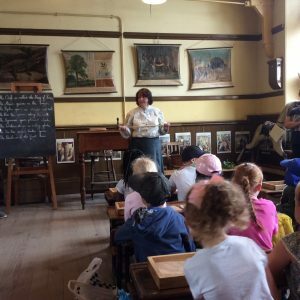 We first visited the school where we were greeted by a Victorian teacher. 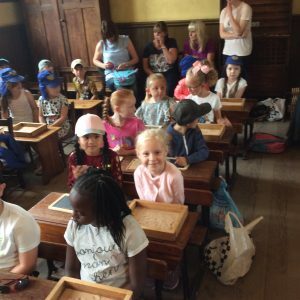 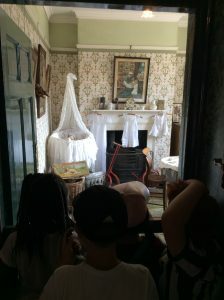 She told us about the rules and expectations of Victorian children (we are very lucky with our teachers today). 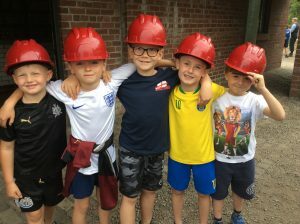 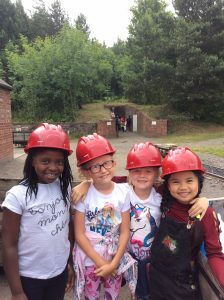 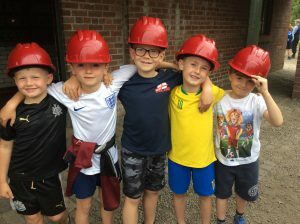 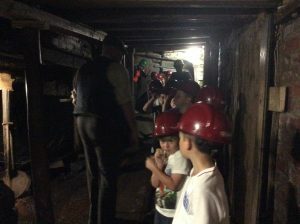 Afterwards we had a trip down the mine. 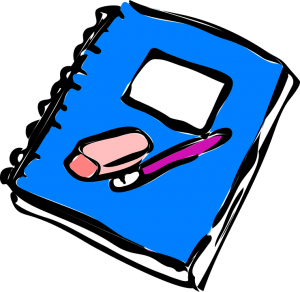 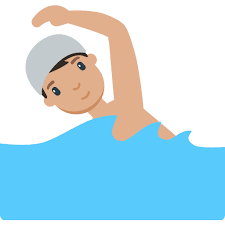 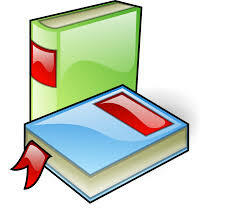 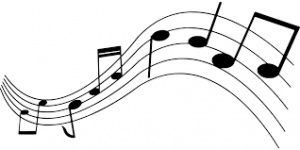 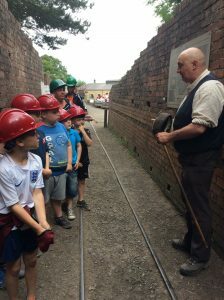 Children as young as 7 had to help there. 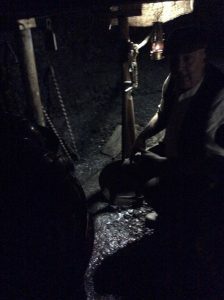 It was dark, damp and you had to duck down for most of the time. 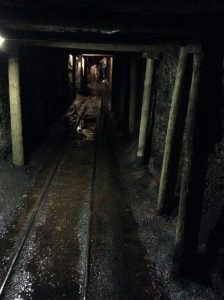 Did you know the saying ‘Shut your trap’ came from mining? 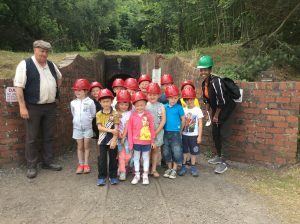 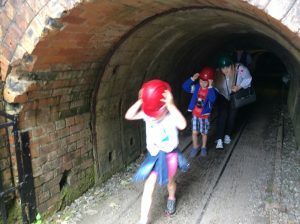 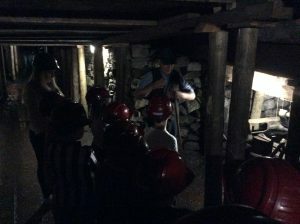 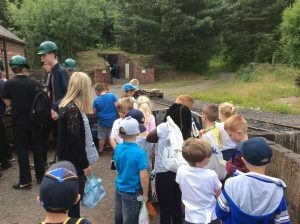 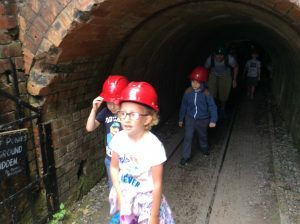 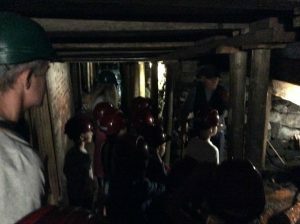 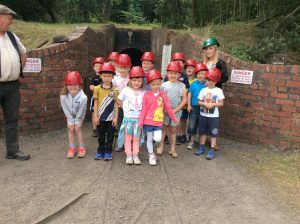 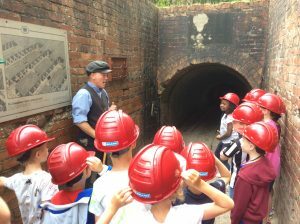 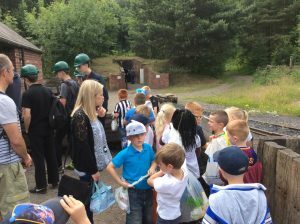 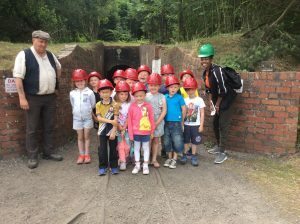 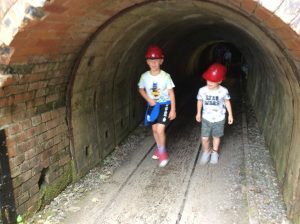 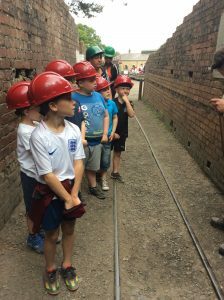 Apparently, mine workers would tell the children to shut the trap doors to let air through the tunnels. 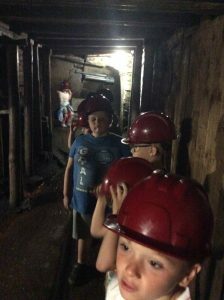 Miners and mining children had very long days, sometimes as long as 18 hours! 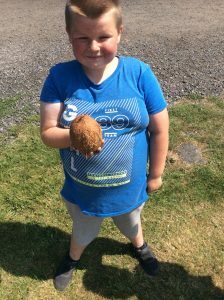 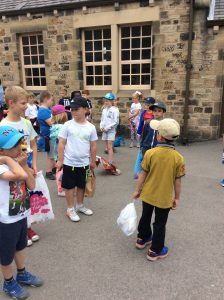 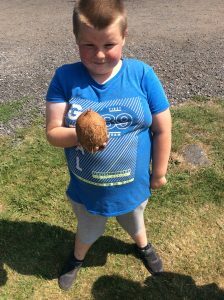 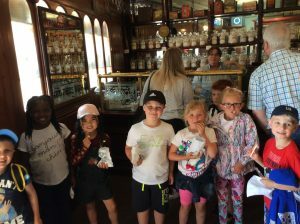 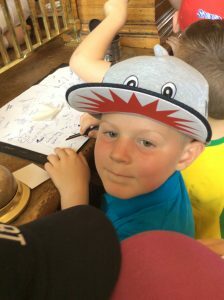 After visiting the mine we had a trip to the old town and of course a visit to the sweet shop. 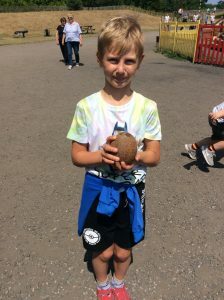 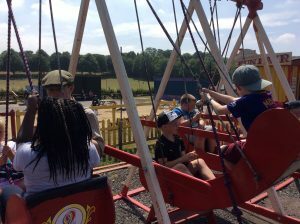 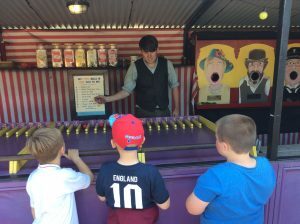 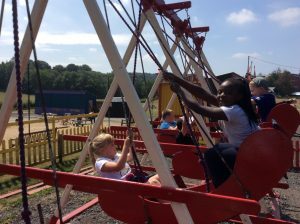 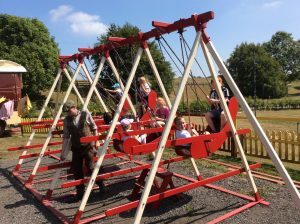 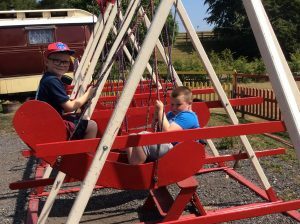 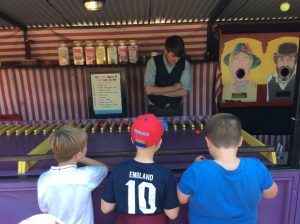 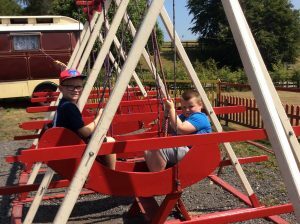 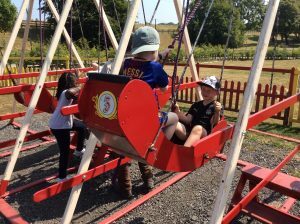 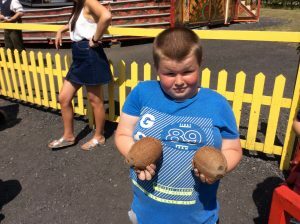 We then visited the fairground where we had a turn on some rides and played Victorian games. 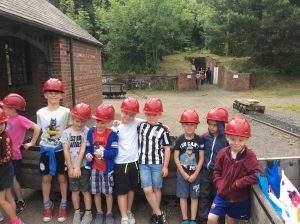 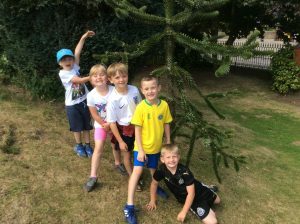 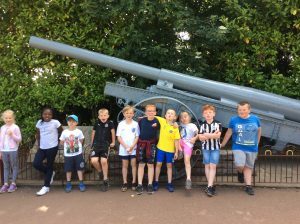 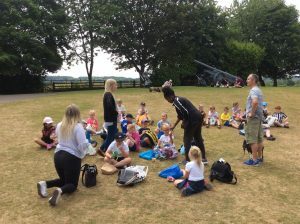 We had a great day and learnt lots of new things!